New Haven is open year round, so feel free to contact us any time with questions, requests, or to talk to one of our staff members. Just call, email, or fill out the form below to let us know how we can help you. If you are a parent or professional interested in a tour of New Haven, just ask! Our admissions department will schedule a campus tour where you can meet our staff and students, and see one or both of our campuses. Families should be prepared to cover most of the tuition without the help of insurance. While we do accept insurance, we are not contracted with any insurance company. This means it is uncommon for an insurance company to cover residential treatment & if they do, they usually only cover the first couple of months. What does it mean to be a private pay treatment program? Since New Haven is a private pay treatment program we are not covered by Medicaid or Medicare. 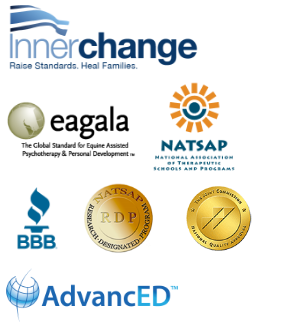 We are able to work with some school districts to get funding if you daughter has an IEP. Can I tour the program? Absolutely. We invite you to come tour our campuses and meet the people who will take care of your daughter. If you’re unable to be here in person, we are happy to schedule a live video tour so you can meet the team. New Haven is set about 45 minutes south of Salt Lake City in the scenic Utah Valley. We’re minutes away from beautiful hikes, lakes, and world-renowned ski resorts. 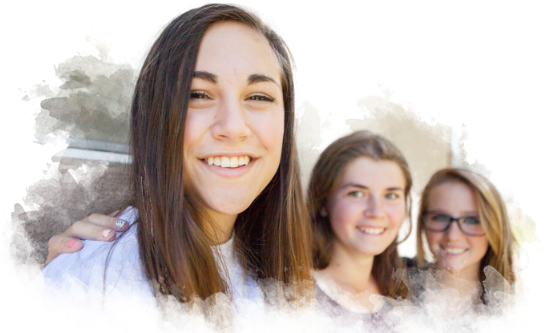 We are a residential treatment center for girls 13-17. We empower girls and their families to recover from emotional distress, including traumatic stress, depression, anxiety, relationship issues and family problems. For a more comprehensive list of what we do and do not treat, please visit the admissions page.